Another day, another ice cream sundae–oops, I meant fitness challenge. Well, at least a balance between the ice cream sundae and exercise time.. Begin by laying flat on your back on the ground. Engage your abs and keep them engaged for the duration of your crunches. Lift your torso until your shoulder blades are fully raised from the ground. Make sure you are not pushing your chin into your chest, keep your neck long. 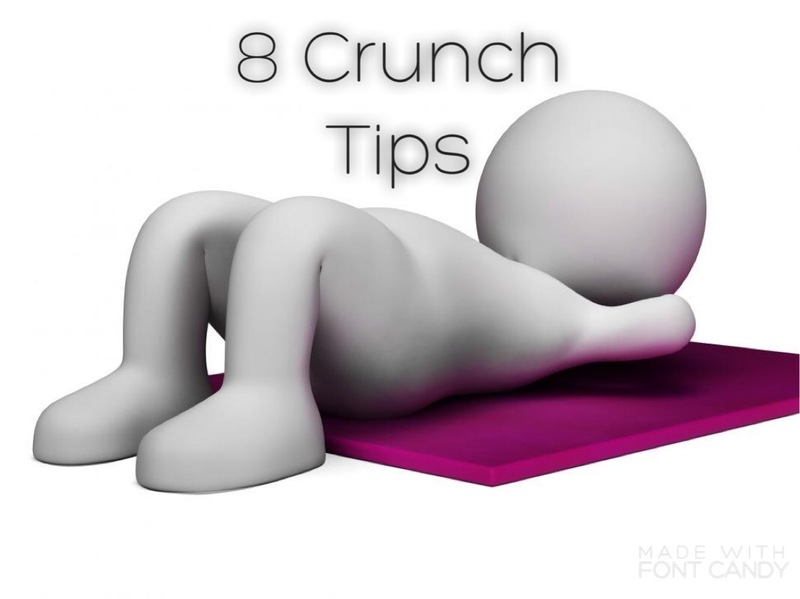 Breathe in and out as you perform a crunch. Onto the numbers for today. Day 7: Repeat this cycle 3 times throughout the day.